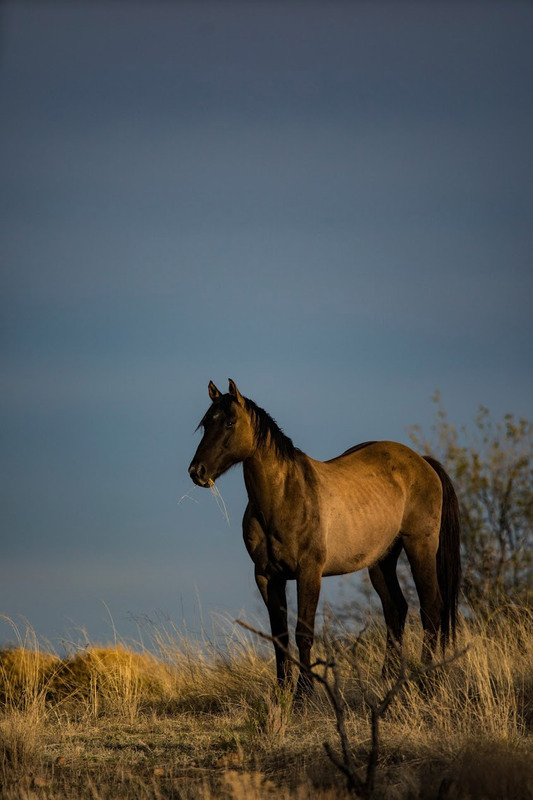 The Elkhorn Ranch herd of around 120 saddle horses, breeding stock and colts graze in large pastures surrounding the ranch headquarters. 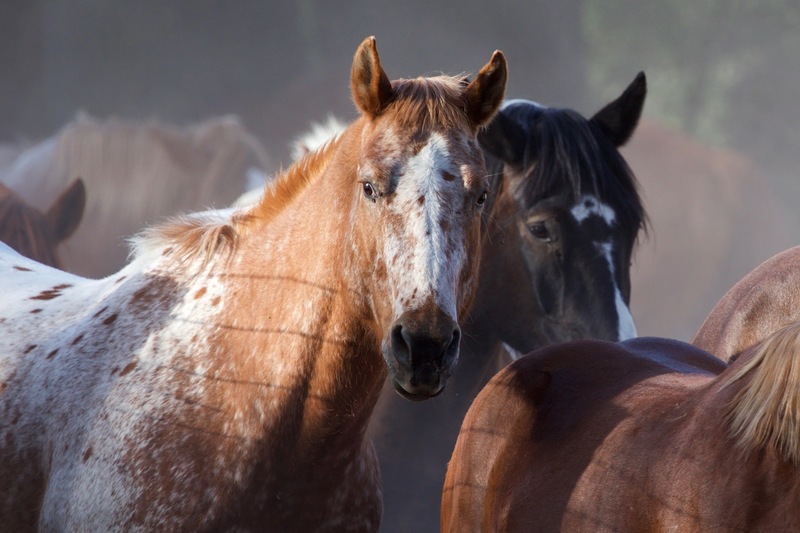 They are raised here or brought to the ranch as young horses. 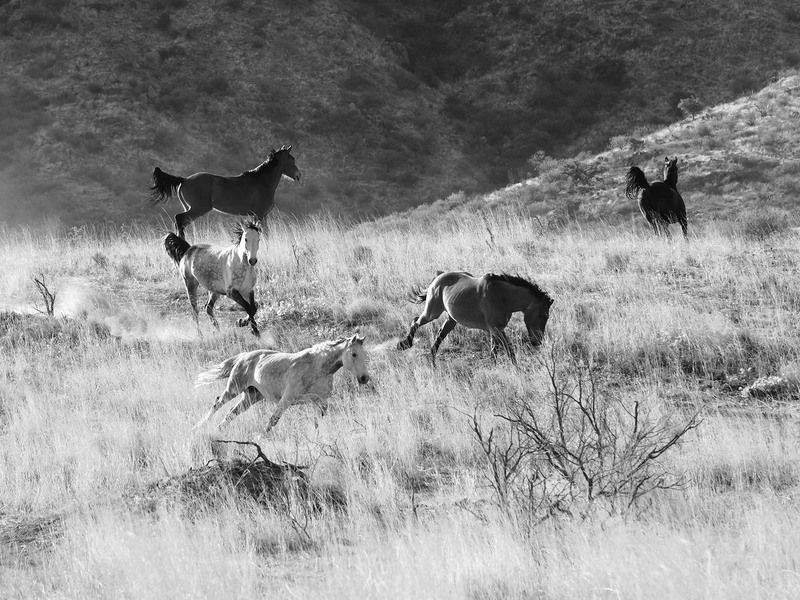 Elkhorn horses learn to move and live in the rough country of the Baboquivari Mountains. They become sure-footed and strong. 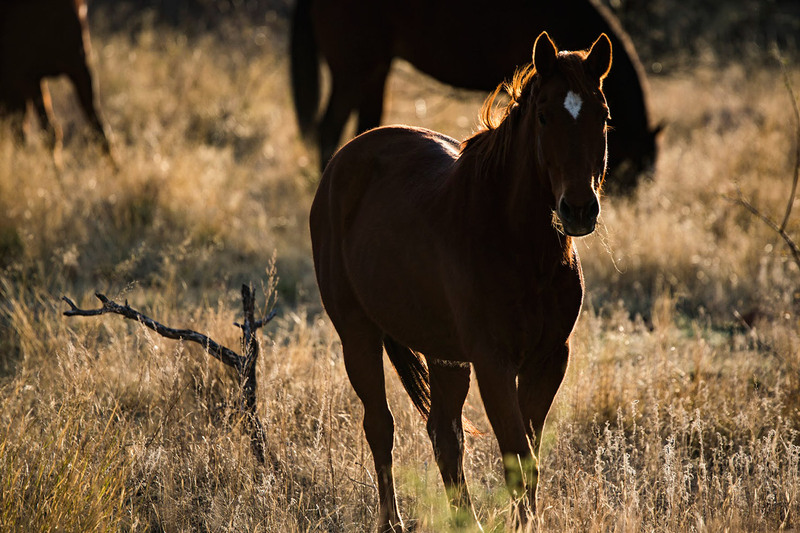 Cross-bred horses have been raised at the ranch for many years. A Thoroughbred-Percheron cross stallion is crossed with quarter horse type mares — a warm blood type cross. 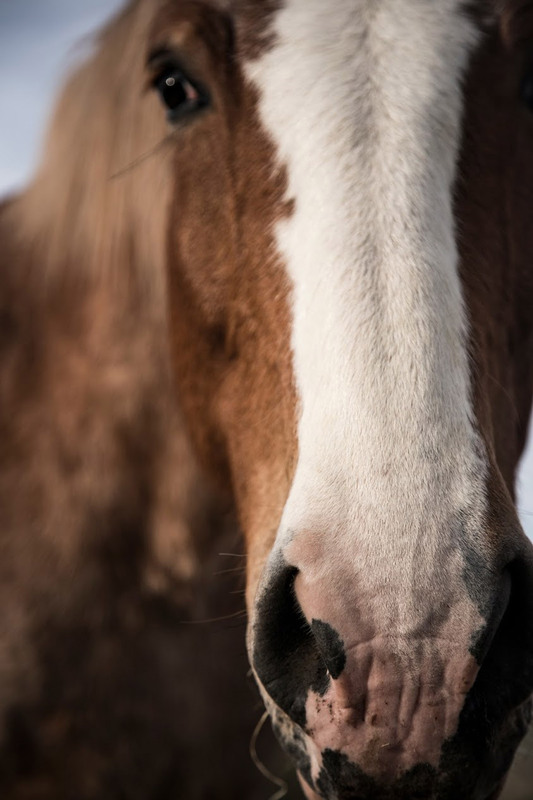 Draft cross horses were bred in the early 1900s for the US Cavalry Remount Program. Today this cross is often used for show-jumping and three day eventing, and riding at Elkhorn Ranch. 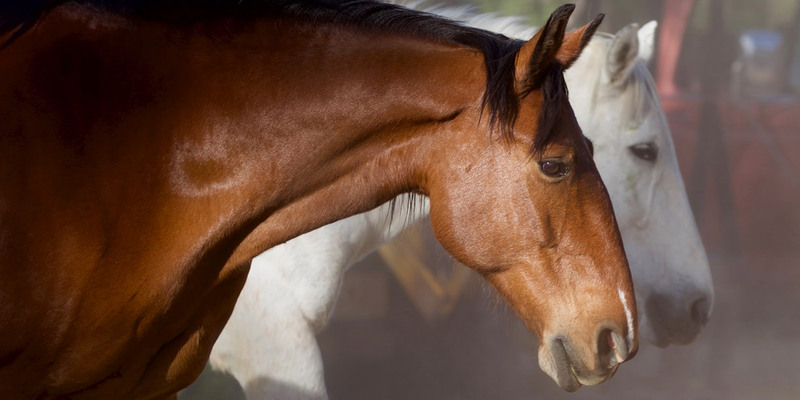 They have a sound mind and good strong bones combined with athletic ability. 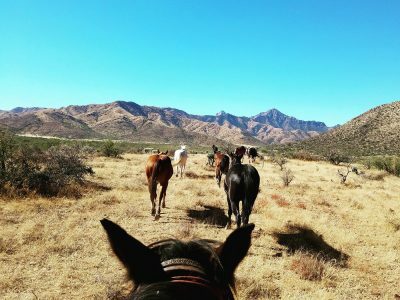 All Elkhorn saddle horses are owned by the ranch and live here year round. 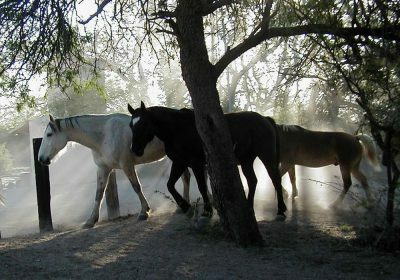 Horses raised at the ranch are born in the early summer the old fashioned way with their dams as the sole attendants. They are weaned and halter broken at about 6 months of age and turned out in Elkhorn’s desert and mountainous country for a few years. 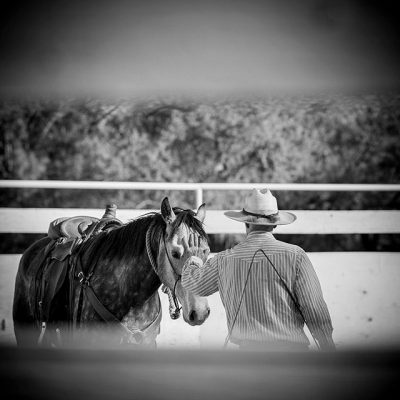 Their first training occurs at age two — a few weeks of ground work and very light riding in the round corral. As three year olds, they venture out into open country — but still no work. As four year olds they begin several years of higher education as summer work and guide horses. We take our time getting our horses to that point and they reward our guests with many years of companionship. An Elkhorn saddle horse is ready for guests when physically and mentally mature, with several years of experience living and traveling through the rough country of the Baboquivari Mountains. Yes – We have a 250 pound weight limit for riders. 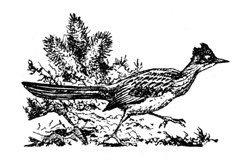 We do not allow our guests to wear spurs. While we realize that you may be an experienced rider who knows how to use them properly, many other guests do not and we feel it is important to be consistent. How do you carry things horseback? Two compartment “pommel bags” slip over the horn of your saddle providing a handy spot to put your lunch on an all day ride or odds and ends. A water bottle and small camera fit easily plus other small odds and ends. An extra coat or rain coat may be tied on the back of your saddle — your guide will help you tie it on the saddle correctly. Shoes to wear for riding - cowboy boots! Western style cowboy boots are critical for safety while riding. All Elkhorn Ranch riders wear smooth sole boots with a heel and no laces. Exceptions are granted only for medical reasons, and with advance notice. Many boots are available for borrowing at the office lending closet up to size 14.